QUICK OCCUPANCY. The fabulous 'O'Neil' Model- the largest floor plan in Cypress Ridge...Saline's hottest new development. This model offers tons of upgrades. Granite, 9'main floor, site-finished hardwood flooring on most of 1st level. Stunning 2 story great room. Stainless Steel Dishwasher/Micro. Upgraded carpet and padding, 4' granite kitchen island,42'upper cabinets, full-egress and pre-plumbed basement. Quality building materials used are Jeld-Wen windows and doors, Hardie-Plank siding, 30 Yr dimensional roofing shingles, high-efficiency furnace, quick recovery water heater and central A/C. Add to this a fully sodded and landscaped yard with an in-ground irrigation system. The icing on the cake though is the location of Cypress Ridge. EZ walk to downtown Saline and Mill Pond Park. Kids attend the award winning Saline School district. Minutes to Ann Arbor-Major Freeways-Shops-Dining and more. 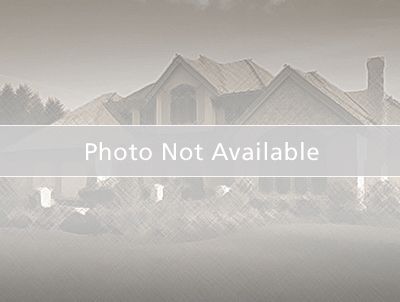 Check out this amazing new home for yourself! More photos to come. Heritage School Elementary School / Public 8 0.97 mi. Saline Middle School Middle School / Public 8 1.11 mi. Pleasant Ridge Elementary School * Elementary School / Public 7 0.94 mi. 455 Vanessa Court, Saline, MI 48176 is a 4 bedroom, 2.5 bath single family home was sold for $410,000.